Open Monday through Friday. Varied programs for Young Adults and Seniors are available. Dancing, art, and even trips! Welcome to the Most Secure Place! 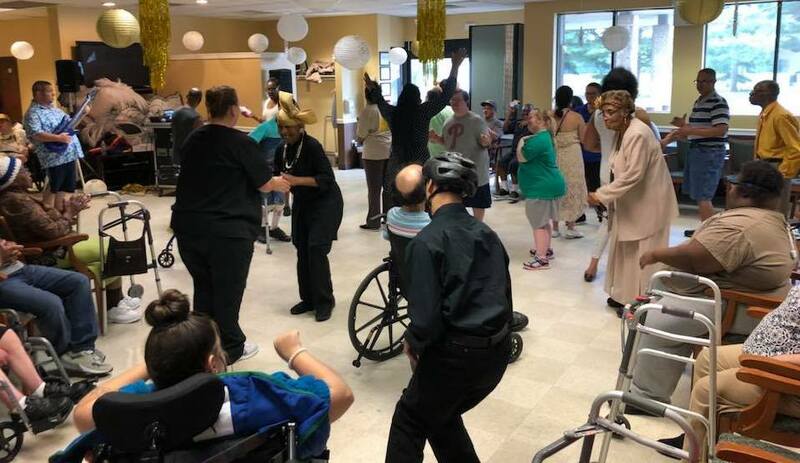 We pride ourselves on being able to provide a happy, safe and inclusive environment for disabled young adults and seniors. We utilize the power of art, music, conversation and good food to keep our clients interested and increase their quality of life. Filled with life and joy, this is a place where you immediately feel like family. Tours Are Given Daily. Please Contact Us to Schedule an Appointment. Glen comes to Bright 5 days a week and when I wake Glenn up in the morning, he is ready to come to Bright. He enjoys the people and I know he is in good hands and a safe environment. Thank you so much for taking good care of my husband. She is happy and interacts a lot better with family! Bright is a G-d sent blessing!!! IT provides entertainment for my brother during the week. I pray that it continues because of the help it provides my family. Knowing that my daughter is safe and having fun takes a deep weight off me, leaving me more free to work. She is happy to talk about her day away from home. My client is excited about her day each day and looks forward to attending Bright. 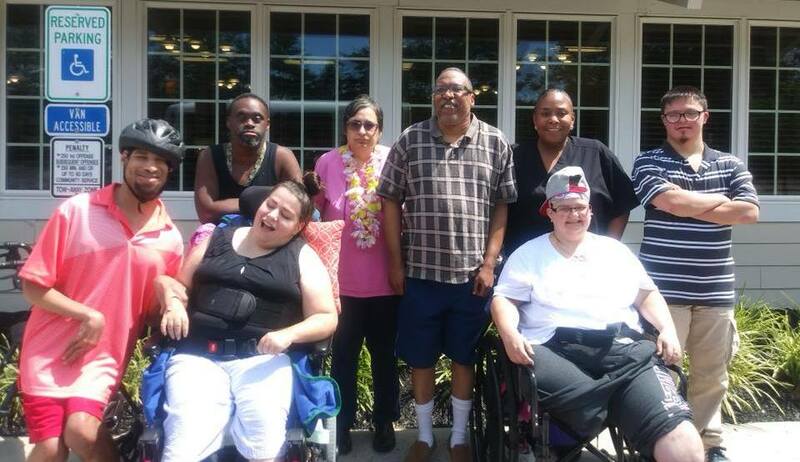 We provide professional care and loving companionship for young and older adults who need assistance or supervision during the day.